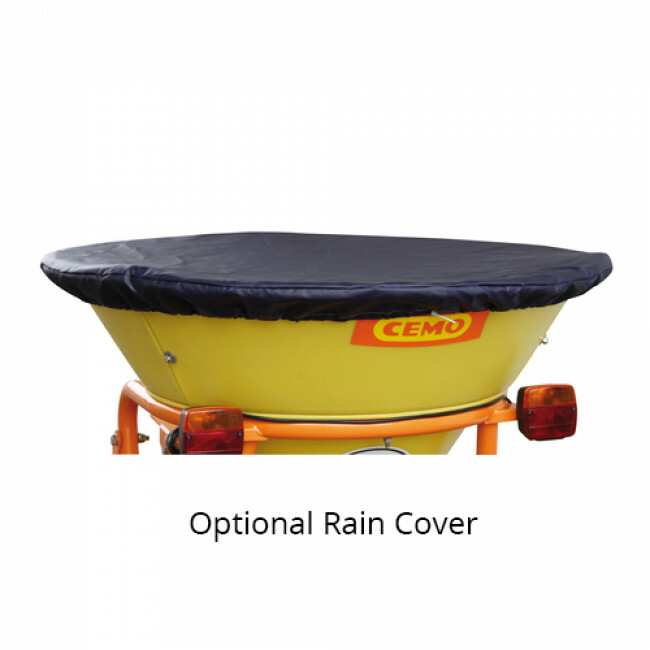 This professional-grade spreader is designed specifically for gritting in both commercial and residential areas. 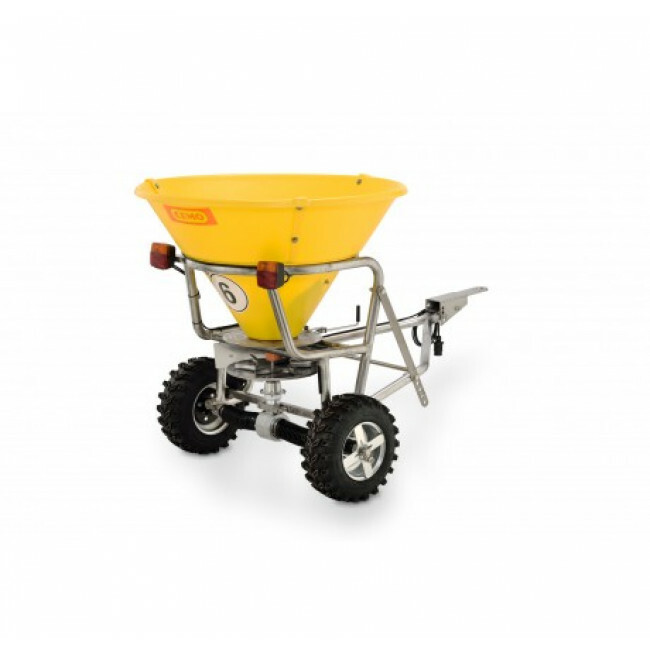 The spreading amount, direction and spreading width can all be set as required, making this spreader suitable for a range of different gritting materials and areas up to 5 metres wide. 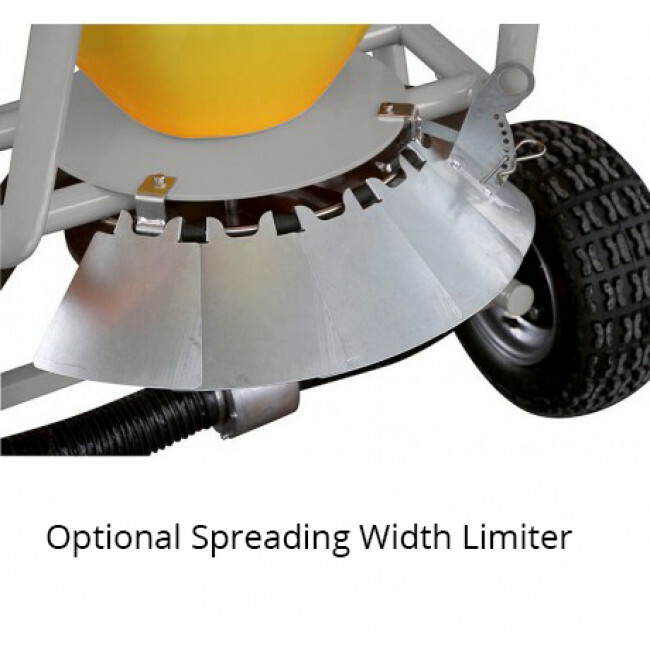 This spreader’s robust construction ensures that it is able to resist aggressive salt corrosion and operate efficiently in icy conditions. 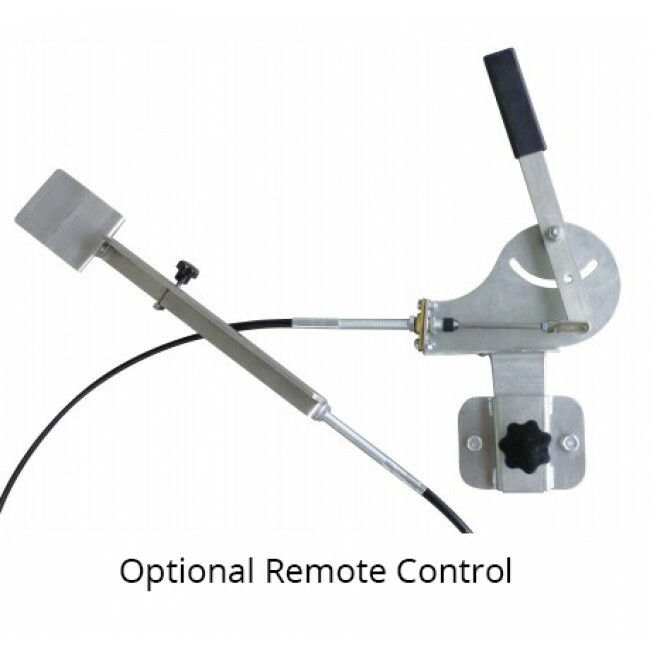 All parts that come into contact with contact with ice and grit are made from either stainless steel or plastic, in order to prolong the life of the spreader and prevent rusting. The 16” x 6.5” wheels are fitted with pneumatic rubber tyres featuring thick, winter tread and sturdy, greaseable wheel bearing for ease of use in icy conditions.